The latest news and think pieces on Artificial Intelligence from across the world, brought to you by Forward Leading. 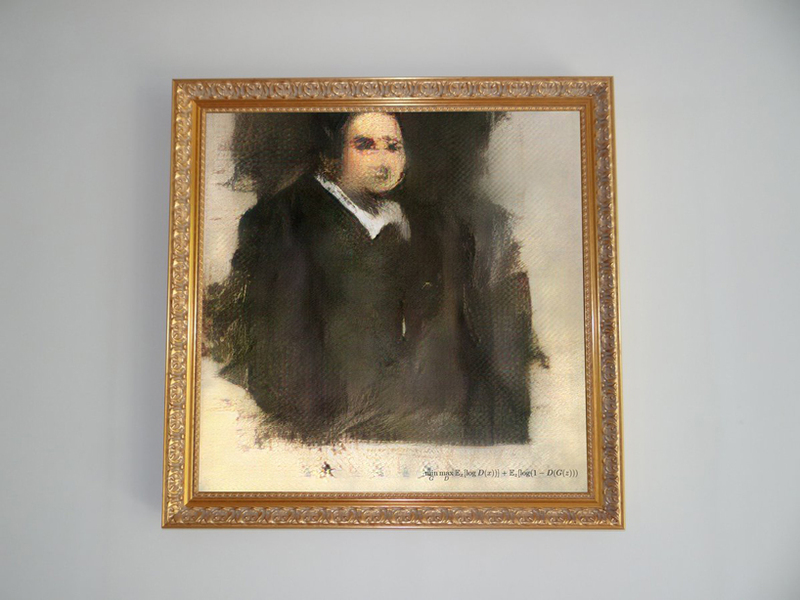 Whilst art generated by AI is not new, this is the first time an AI artwork has been sold at a major auction house. The piece is titled ‘Portrait of Edmond Belamy’ and was created by Paris based art collective Obvious. Through using an algorithm and data from 15,000 portraits painted between 14th and 20th century, the AI was able to paint this portrait using ink on canvas and it was sold at Christie’s in New York for almost half a million dollars. However, there have been allegations that Obvious took and used someone else’s code to generate the art, with Robbie Barrat claiming they used his pre-trained models. The infamous “trolley problem”; a trolley that cannot be stopped is hurtling down the rails. You have the power to pull a lever that will direct the trolley onto one of two tracks – but one will send the trolley into baby, and the other will kill a grandmother. Who do you save and who do you let die? In 2014, researches at MIT Media Lab began an experiment called ‘The Moral Machine’. The intention was to create a game-like platform to crowdsource people’s decisions. Unexpectedly, the experiment went viral with millions of people in 233 countries taking part – gathering 40 million decisions. What they discovered was how ethical decisions differ across not only age groups, but across cultures. In 2016, an AI system won a game of Go against a world champion. After seeing a machine created by Americans win at a 2,500-year-old Asian game, China increased its efforts in investing and committing to developing artificial intelligence. Tech giants such as Alibaba also doubled down and the Chinese government pledged to become the world champion in AI. Meanwhile in America, the government were slow to pick up on AI but quick to become hostile, making predictions that this would create an AI arms race and lead to a new Cold War. 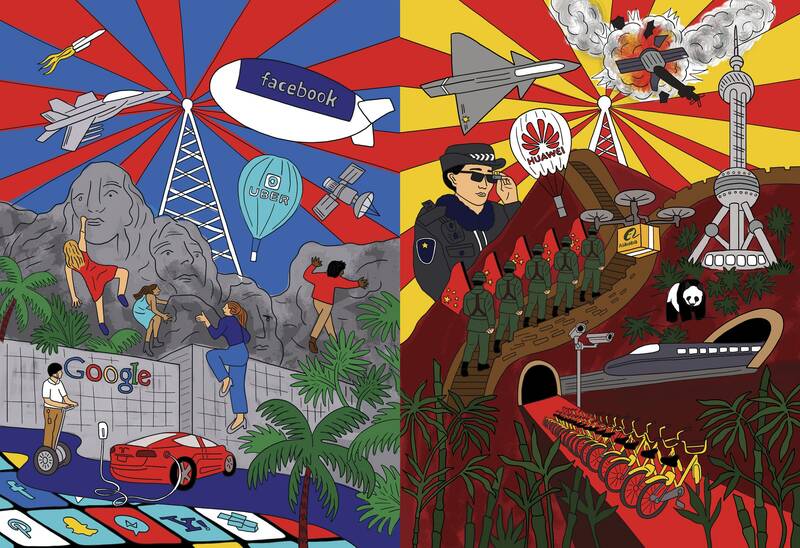 This in-depth article by Wired is a fascinating read, analysing what the future of our world could look like. If you’re trying to figure out how and where to adopt AI technology in your business, this Forbes article discusses the need to address the data science hierarchy of needs. AI and Machine Learning will create a huge impact on manufacturing – not only what we will generate, but how we will generate. Therefore, it’s important to understand AI as part of a data infrastructure and a journey, not a magical amulet. A new system has been developed that allows rival pharmaceutical companies and academic labs to work together and potentially develop new medications quickly – but without revealing confidential data. Using a neural network, this allows drug developers to collaborate whilst keeping their information private, encouraging partnerships. This could lead to quicker drug development, particularly in drug-protein interactions, new treatments and to discover potential side effects. There are hopes that this will be the future of collaborations in biomedicine.